Traveling with a dog beyond the corner store takes the same kinds of planning and consideration that it does when you travel. Safety and comfort are paramount. You can keep your dog safe and comfortable by doing just a little planning before you head out on your trip. Remember that it’s always possible to board your dog while you’re gone, or recruit someone to dog sit for you instead, if travel seems to be too difficult. A dog crate, dog seat belt restraint and some other supplies can make travel with your pet hassle-free. If you’re only traveling in your vehicle and not taking public transport, then you may only need a dog harness, leash and a dog seat belt restraint. These will keep your dog secured comfortably in the backseat so you won’t be distracted while driving. It can help him stay calm. For air travel, you’ll probably need a dog crate. This can also be helpful inside a hotel to keep your dog from roaming around the room when you’re not there and possibly chewing or doing damage. Your dog may also be less likely to bark, especially if he’s already used to a crate. Before car or plane travel, make sure your dog has an empty stomach. Give plenty of water but avoid food. This can help prevent motion sickness. 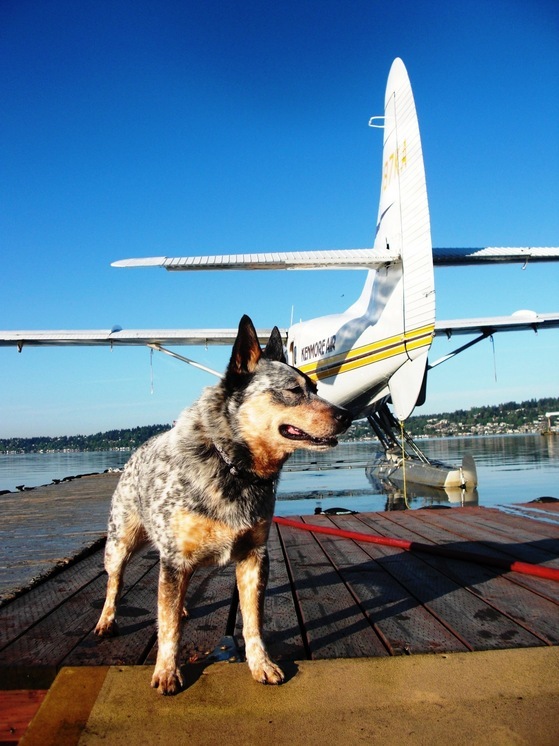 Make some phone calls to ensure that any type of transport you’ll use like an airplane will allow your pet. Be sure your hotel is pet friendly. Find out the airline and hotel policies on pet restraints and follow the rules. You might need certain paperwork or a carrier/create, and you’ll want to know that before your trip. Be sure your dog is up on his vaccinations and in good health before you travel. Your dog should wear a dog collar and be kept on a dog leash. 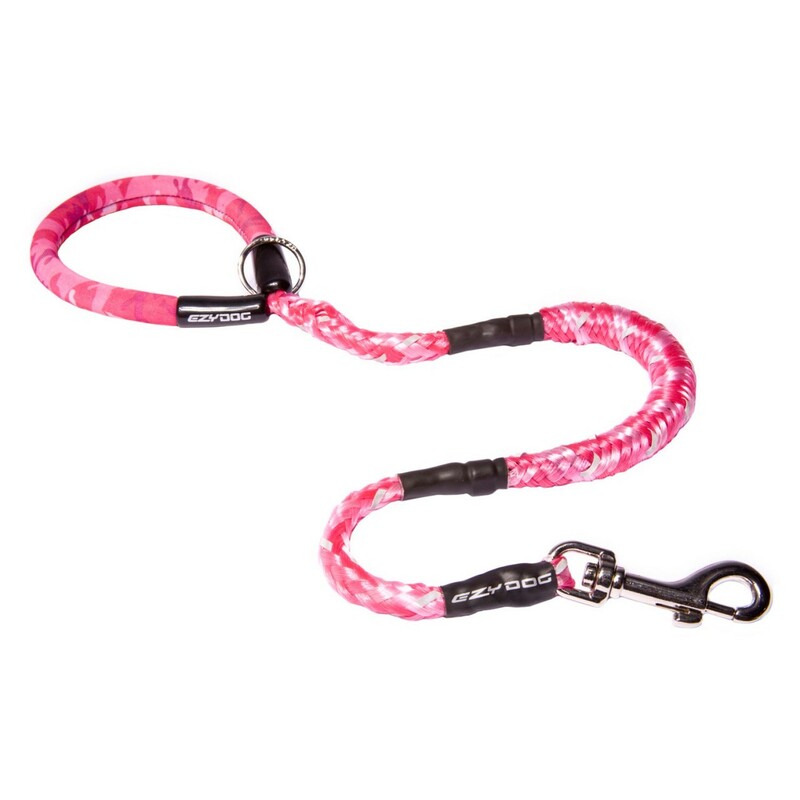 Have identification hooked to your pet’s collar or dog harness in case he becomes lost so that someone can reach you. A cell phone number on an ID tag can come in handy when you’re away from home. Keep your dog’s rabies tags secured to his collar or harness at all times, just in case. Also, bring the food your dog is used to as well as the water he’s used to drinking or some bottled water. In the same way that your stomach can be upset by drinking local water when you travel, your dog’s stomach can be upset by different water or a change in food. You can use something like EzyDog’s folding dog bowls for feeding and watering in hotels. You’ll save space in your luggage since there won’t be bulky dishes to bring along.